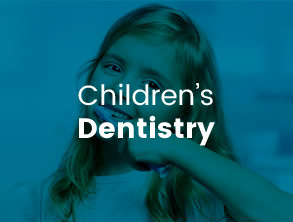 When you visit Incredible Smiles, you can rest assured that our caring dentists take the time to listen to your dental concerns and smile needs. We’ll address any specific issues you may have and customise your care accordingly. 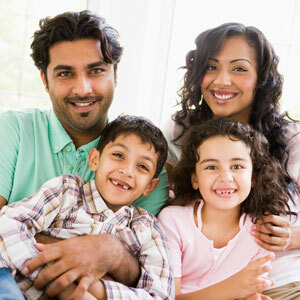 Taking preventative actions to promote healthy teeth and gums is our priority. Ugly, amalgam fillings are a thing of the past. 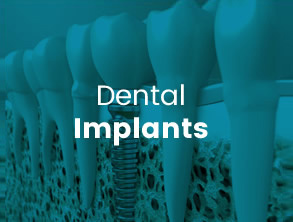 Instead, our dentists use strong and aesthetically appealing tooth-coloured restorations. White resin, ionomers or composite that adheres closely to your tooth represents a lasting solution versus a quick patch job. Another benefit of this type of filling is that the chemical bond facilitates the release of fluoride into the adjacent tooth structure. Doing so can help to prevent future decay. 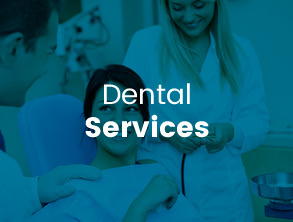 Achieve and maintain a healthy smile with our general dentistry services. 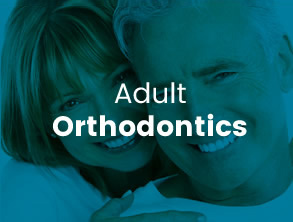 Contact us today to book an appointment!